The other day my son commanded Google Home to play a custom playlist he had created on a Pandora. Two things occurred to me about this. First, wow. The digitally connected future vision of the The Jetsons was coming true; and then, my more mundane thought was, “That music is awful. 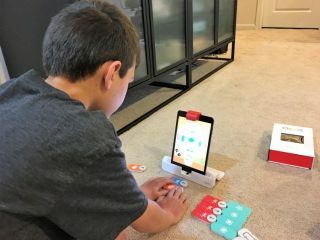 My 10-year-old child could write better arrangements,” and thanks to Osmo, he can. 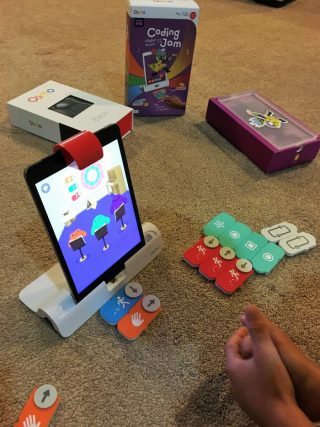 Like many other kids who love video games, my son craves leveling up and learning how to improve his skills, and Osmo has harnessed this excitement in a new technology experience, Coding Jam, that allows kids to create music through basic coding. Using colored building blocks and a system that interacts with an iPad or iPhone, kids can arrange and play musical notes in strings and sequences to write their own tunes. 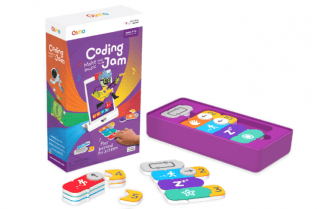 The coding system, designed for kids 5-12, was created by former Google techs as the next generation of award-winning Osmo STEAM-fueled hand-on gameplay that helps children learn valuable coding skills that they can build upon to understand more complex coding, i.e., become the next genius engineers to save the world, or at least they can have fun and create some cool music. 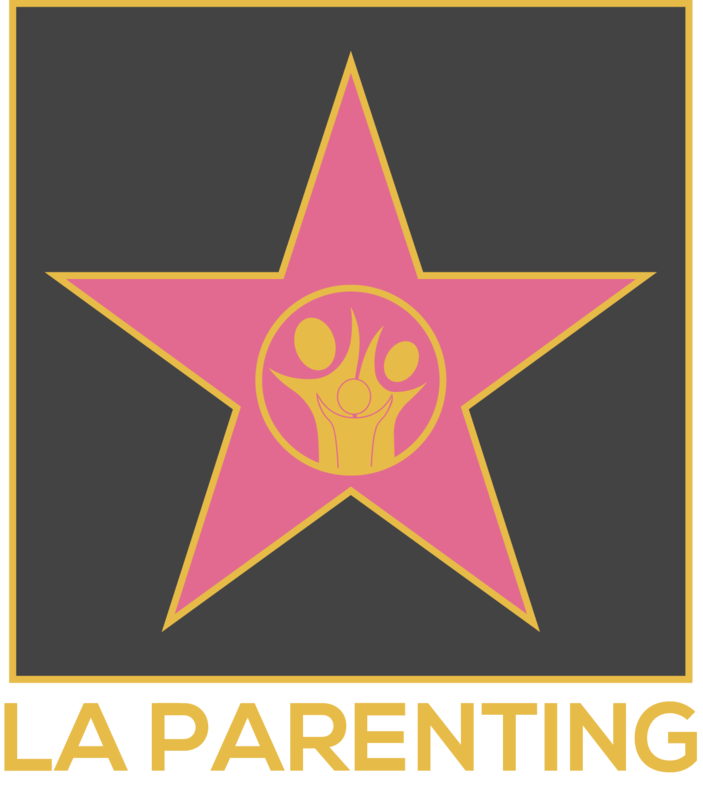 The system works by helping kids learn music fundamentals such as chord progressions, leading into patterns and sequences. As they get to know coding’s creative side, they develop an ear for rhythm, melody and harmony. And more good news for parents: new research finds that high-school students who studied music appreciation scored 61 points better on their verbal SATs and 42 points better on their math SATs. Once their arrangements are composed, kids can safely share their jammer mixes with family and friends. As they build the system with more blocks, they can create literally millions of combinations and programming options. Here’s a short glimpse at what the experience is like: https://youtu.be/E9eAMARTnAk. Osmo system are available at Amazon, Target, ToysRUs and online at the Osmo store.